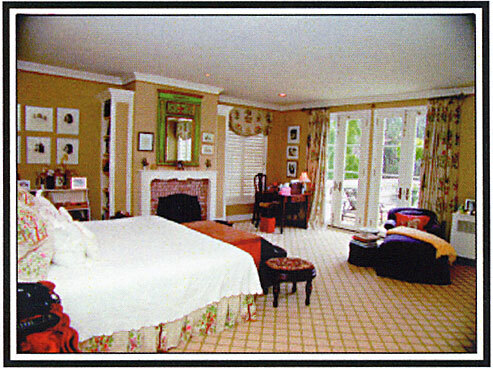 Built in 1925, this stately home offers the grandeur of old world style as well as the comfort of modern amenities. 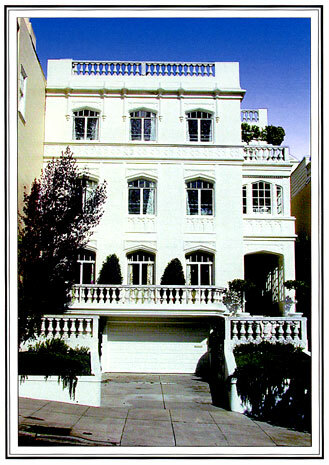 This elegant home offers views of the lush Presidio and a glimpse of the Bay. Its flow, scale and attention to detail make it a wonderful sophisticated San Francisco residence perfect for entertaining. It is located on a most desirable block with beautiful front gardens on a tree-lined street. The marble entry leads to the resplendent living room which has new oak floors, leaded windows and a wood burning fireplace. 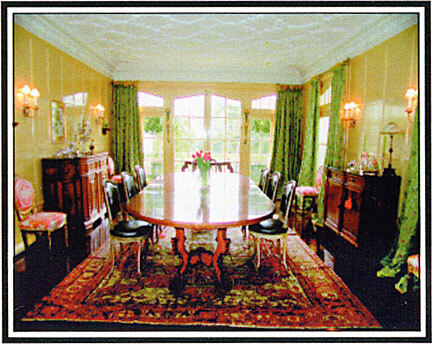 The formal dining room has an ornate ceiling, silver wall sconces and French doors to a balcony overlooking the Presidio. The remodelled kitchen is a cooks delight and opens to an informal family dining area which also looks out to the Presidio. Completing this level is a powder room, laundry room, coat, vase and silver closets. From the large entry one ascends the beautiful circular staircase to the second floor. At the top of the stairs is a cozy sitting area with bookcases. The luxurious and romantic master suite has a wood burning fireplace, views of the Presidio and French doors to its own terrace. There is a walk-in dressing area with generous closets and a superb bath complete with separate shower and tub. Completing the suite is a second bath and closet area. 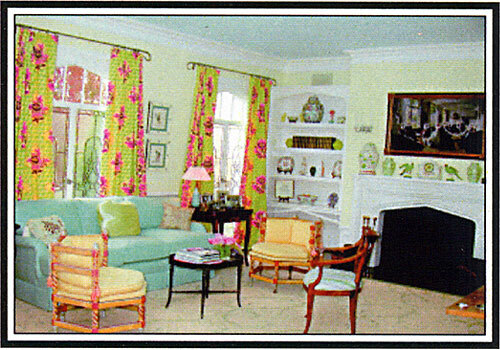 This level also includes a front bedroom suite with dressing area and light filled bath room with a tub and shower as well as an adjacent sunroom. The third level offers two additional family bedrooms. 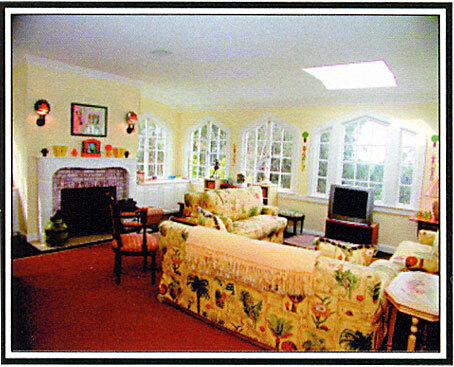 One large bedroom with a dressing area, full bath and leaded windows, a guest bedroom and bath with French doors opening to a terrace, a powder room, a large inviting family room with a wet bar, fireplace and windows on three sides overlooking into the Presidio. There is another bedroom and bath also located on this level off the back stairs. On the street level is the garage with two car parking side by side, and an elevator which goes to all levels of the house. An oversized office offers several work stations and excellent storage. There is a additional laundry room with a kitchen and sitting area, an additional bedroom and bath, and a half bath. Property taxes will be based on the San Francisco Assessors Office interpretation of Jarvis-Gann (Proposition 13). TO SHOW: By appointment with Listing Agent.